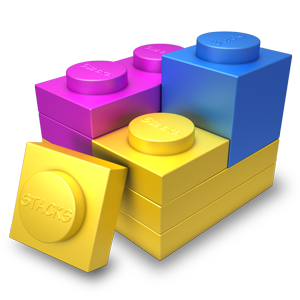 This update to Stacks adds support for upcoming changes coming to RapidWeaver, GateKeeper, and Mac App Store sandbox rules. It also fixes a number of small bugs. For the Stacks API: the version number is now 6 to reflect the changes in Stacks 2.6.x. This release will be available via auto-update the next time your use Stacks, or you can download it here. If you've been testing the recent Stacks beta releases, this version should be functionally identical to Stacks 2.6.3 beta 8.